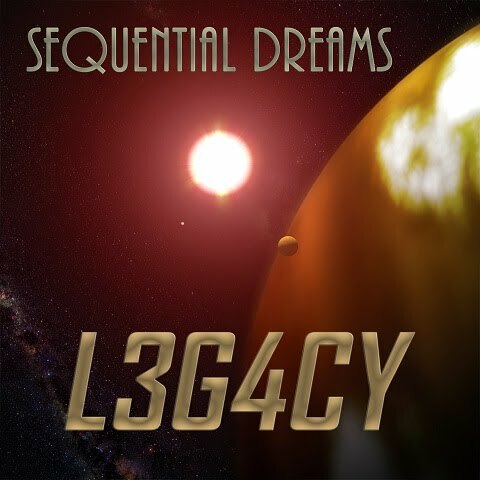 Sequential Dreams L3G4CY track "Spirit Trance" was starting at 31 minutes into the show, along with a fine set of other musicians.. Listen here! Lost Frontier is a Barcelona, Spain based web broadcaster featuring regular podcasts. For more information about the show, please visit http://www.lostfrontier.org/launch/dossier.html (in Spanish). A collaboration between Austria’s Celestial View and Canada’s Kuutana, “Blue Galaxy” has sequences and sounds reminiscent of some of Tangerine Dreams’ post early ‘2000s era. A lovely and upbeat track that may also appeal to chill genre listeners. Composed by Celestial View and Kuutana. Final track arrangement mastered and produced by Borders Edge Records' Ron Charron.